What separates us from the rest? Unlike ‘Gold buying’ stores, we do not base our valuation on ‘spot’ prices alone. Because we are also an estate jeweler, we resell most of what we purchase. We assess the attributes of the jewelry as a whole, which means more cash! If you need money fast, you can bring your unwanted gold jewelry to a reputable dealer like Best Loan and Jewelry. We will pay the highest prices possible for your unwanted gold, whether you sell your gold outright or use your gold as collateral for a loan. Instead of shipping your unwanted gold pieces to a faceless company in a pre-paid envelope, bring your pieces to us for an immediate, in-person appraisal. We’ll make sure you receive the highest amount for your unwanted gold. 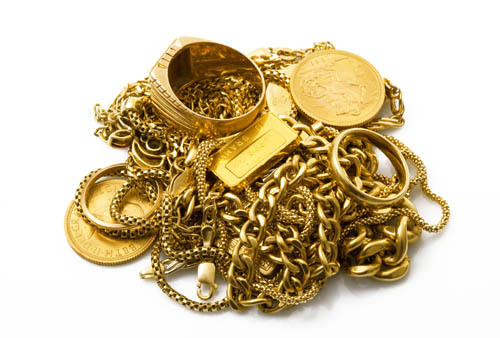 We know what your unwanted gold jewelry is worth, and our licensed and bonded appraisers will give you an immediate offer on your unwanted jewelry. Jewelry made of sterling silver is popular and can fetch a good amount. 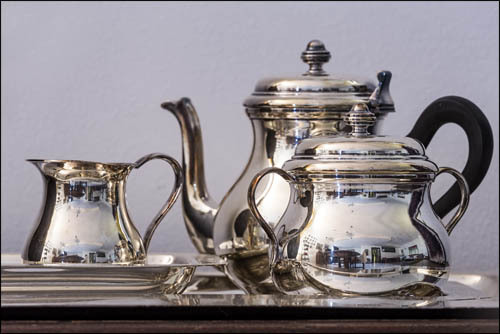 Whether it’s casual wear, designer name or Native American, you can be assured that we will offer you a fair and honest price.We buy silver bullion, jewelry, silver bars, silver collections, silver flatware, silver tea sets, silver coins and much more. Some of our favorite pieces to buy are Reed & Barton, Tiffany, Cartier, Alvin, David Yurman, Durgin Wallace, Gorham, Georg Jensen, and Tuttle. We buy any silver with a content of 80% or higher, and our experience in the silver buying industry allows our licensed and insured buyers to know exactly what your silver is worth. We will examine and identify your sterling silver flatware for antiquity, design pattern and condition. We want to make every effort to maximize our offer to you. When you visit us with your unwanted silver pieces, you can be assured that you’ll receive the highest amount for your silver. We’ll perform an immediate appraisal and give you an in-person offer right away. Three generations of coin buying! Best Loan and Jewelry has been buying and selling coins in the Hampton Roads area for almost a quarter century. 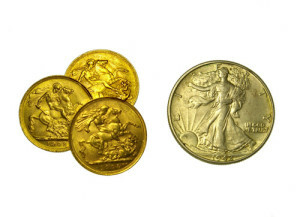 We are eager to deal in collections of any size, from an individual coin to a large collection. Our reputable family business thrives by conducting many transactions at small margins. We succeed because our fair pricing has earned the trust and repeat business from many people selling coins in our area. The only effective way to get the coins is to offer top pricing.